To say the least I have been busy in recent weeks trying to expand the TrueSpeech brand and the quality of the product to which I deliver. 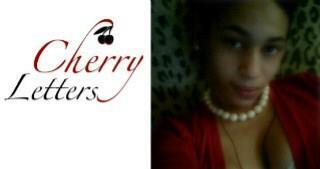 I have come in contact with some truly wonderful and talented individuals who are working just as hard as I am to grow their own perspective brands and products. So me and some of the other hard working truth tellers in the world decided to come together and collaborate on some projects and take what we are all trying to do to the next level. 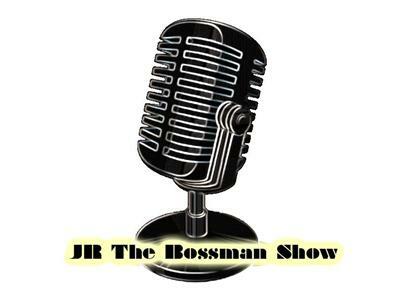 This week Jr The BossMan asked me to come on his show and give my take on Dating and Relationships, and some of the problems and issues that I see coming from both men and women(MAINLY WOMEN) today and how it has ruined the dating game. The first show was so Successful that he asked me to come on for part 2 to finish breaking down the game. 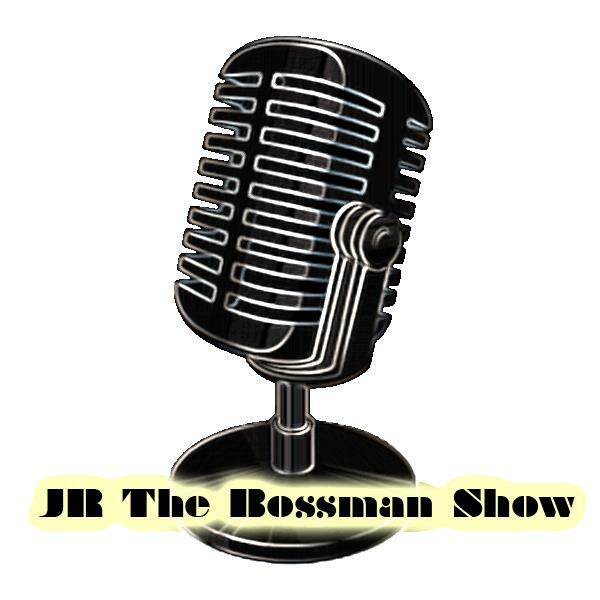 Below are the links to The BossMan Podcast where you can listen to Part 1 and Part 2 of the show so you can get some game and knowledge about the Dating World of today.